An HDI study shows that 55% of your tickets are strictly INCIDENTS, so don’t you want to know if you are doing incident management properly? Please join us on March 11th when renowned ITSM consultant, trainer, and author – Stuart Rance – will be examining why you need to improve incident management and more importantly HOW, as well as answering all your burning incident management questions. Our newest project will completely change the way you manage your assets and inventory, by expanding your CMDB capability to include barcode scanning. 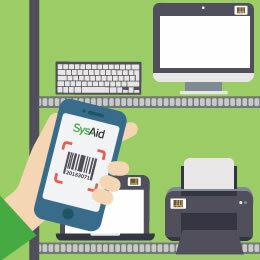 Track all your IT, and non-IT, assets within SysAid: create/print unique barcodes, monitor prices and depreciation of items, run audits, create reports, and more. V.1 will be available in just a few weeks on iOS. Meet Andrina O’Neill and Amanda Fitzpatrick – two pioneering staff members at St. Patrick’s University Hospital, Dublin – who have revolutionized their hospital’s work processes. Find out how their service desk, originally established to manage IT requests across 8 health care centers, has now expanded to incorporate clinical data requests to improve patient services. 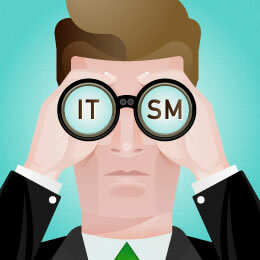 What’s the future of corporate IT and ITSM? 48% of 331 IT pros we surveyed expect IT departments to shrink in personnel in five years’ time. 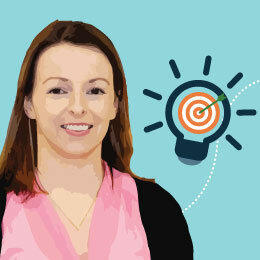 83.7% respondents see a need to learn new skills - well, perhaps that’s how to keep your job! One thing is for certain, IT organizations need to invest in activities that allow them to better understand, manage, and meet the expectations of their internal customers. Are you ready for the future? We’re continuing our SysAid On The Road program in 2015. 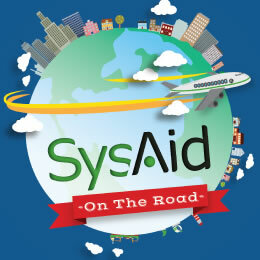 We’d love to meet you face-to-face and ensure that you’re getting the maximum value from SysAid. We’ll also focus on getting a deeper understanding of any open issues you have and offering assistance. Want to see how SysAid can enhance your daily life even more? Then invite us over – there’s no expense for you! That's one click away from helping us make our newsletters, blogs, and product even more awesome for you and the entire ITSM community.